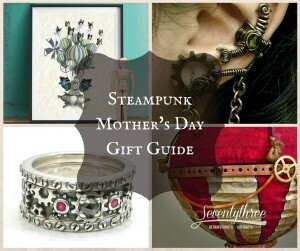 Finding Steampunk clothing and jewelry online is the matter of doing your research. There are many websites that offer steampunk clothing, jewelry, and jewelry components as well as books on how to make the clothing and jewelry yourself. Just put on your goggles, and start the search. 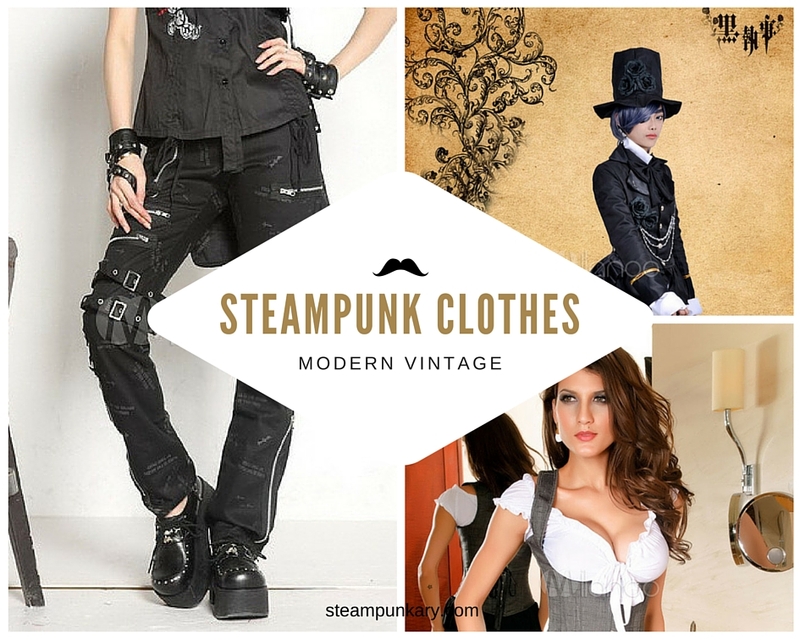 Here is a beginning collection of some of the steampunk clothes that you will love to wear for everyday, evenings and cosplay. For more information on each item, click through for the sizing, measurements and colors.